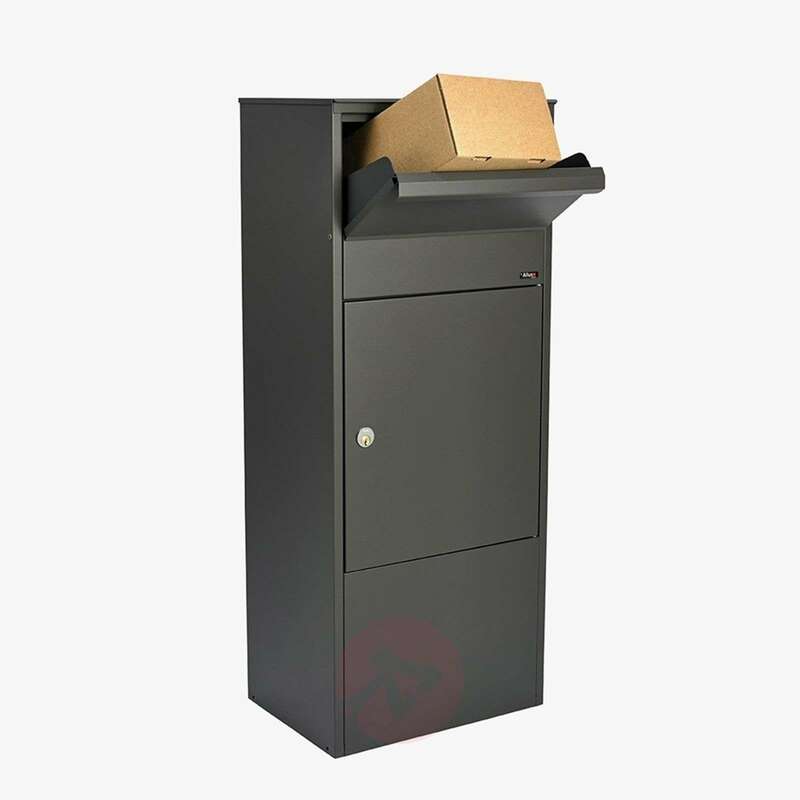 The standing letterbox 800 is ideal for the safe and easy storage of large quantities of post. 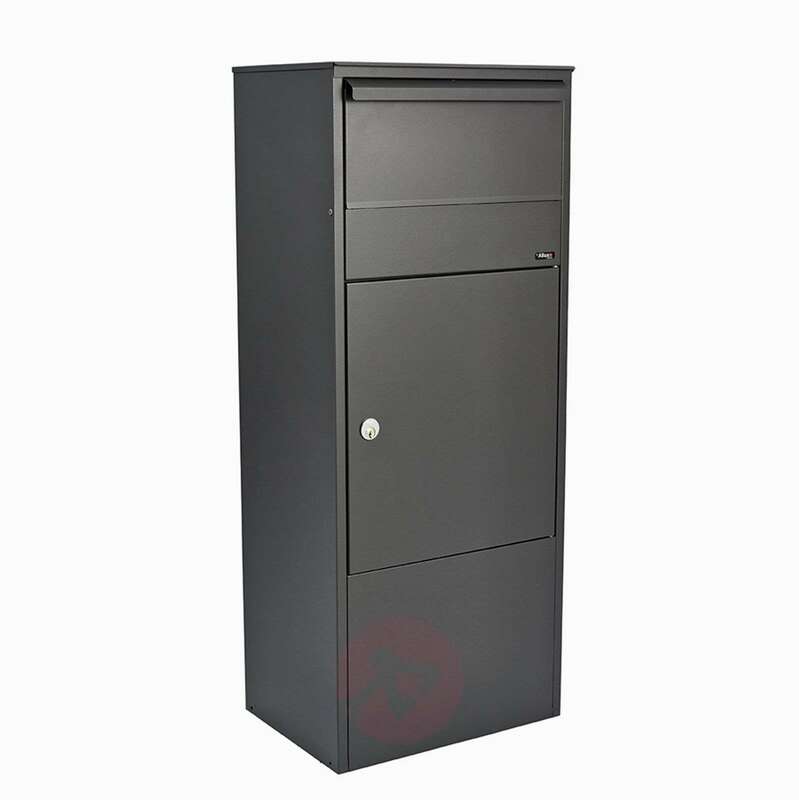 It is made of particularly durable steel and measures 39 cm in width. With a height of 96 cm it can stand alone in the front yard or on the outide of the house. 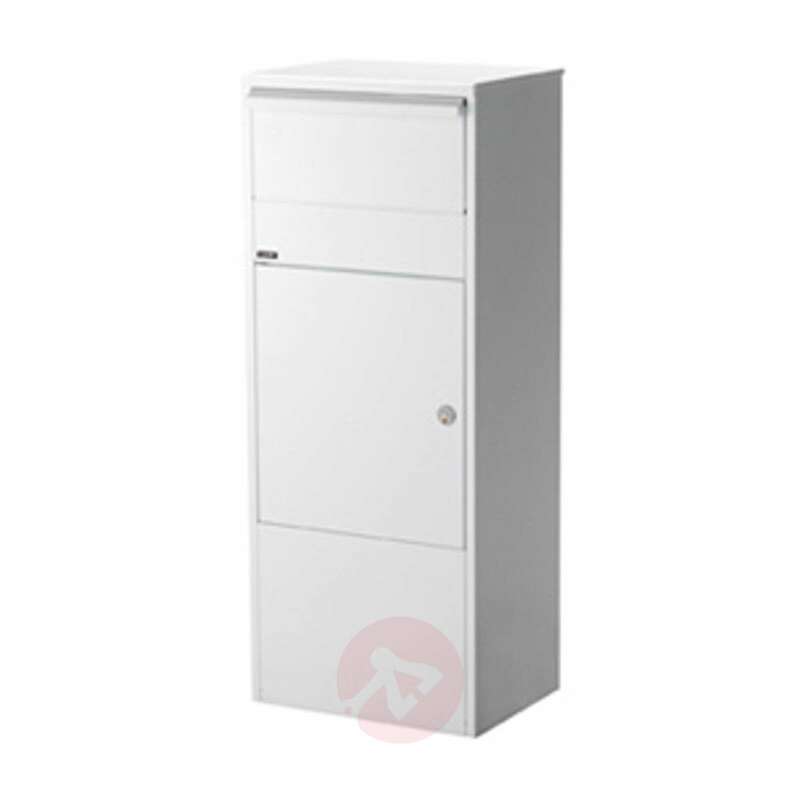 The upper opening is extremely comprehensive, so that parcels can also be inserted if rneeded. 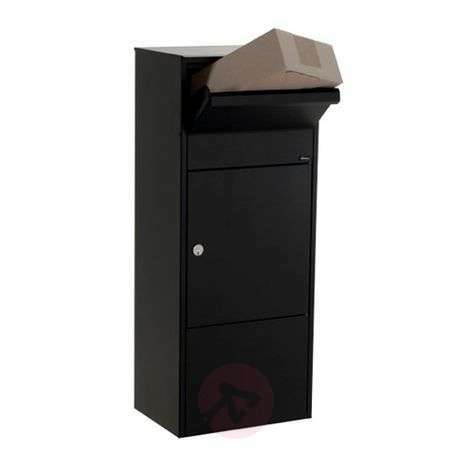 The product is protected by a special access protection based on a seasoned Ruko lock system. Parcels of 11.5 cm by 33 cm by 30 cm can easily be inserted. 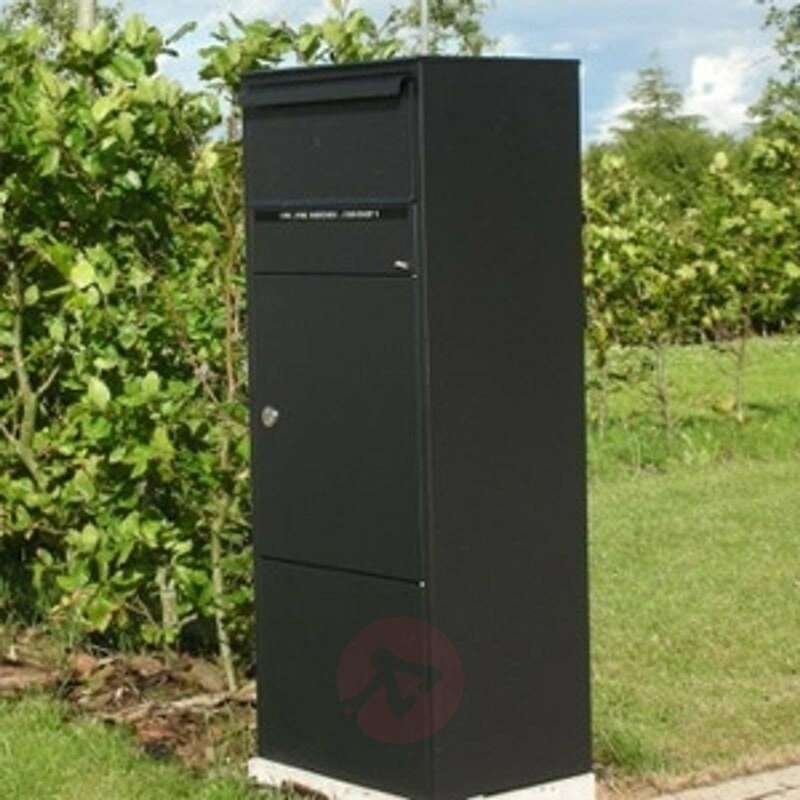 If necessary, the letterbox can be provided with a separate base which serves as a foundation. The manufacturer produces high-quality products and therefore provides a 12-year warranty against corrosion. The characteristics of this letterbox are suitable for direct attachment to the house façade or on a secure foundation on the street edge.